Singapore has now become a contender in the international fine-dining with 20,000 eateries to feed a nation of only 5 million people. It’s safe to say that food is an integral part of Singapore’s culture. 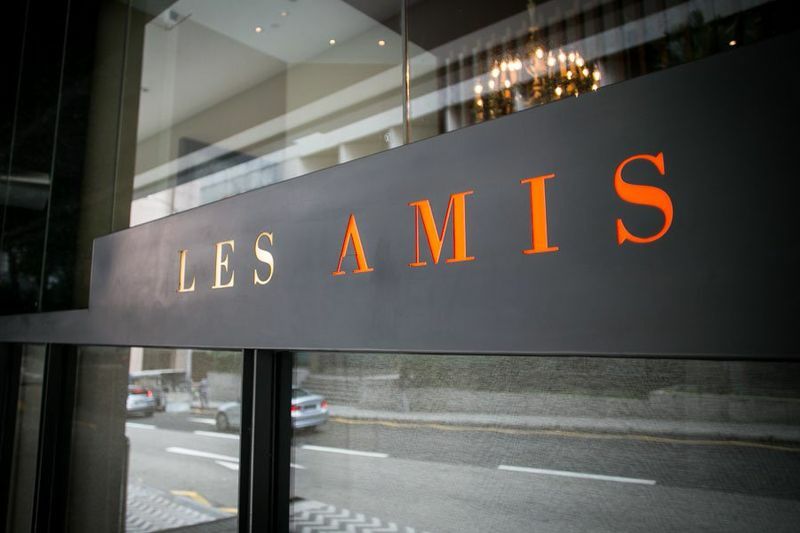 Les Amis is a fantastic French restaurant established in back in the 1990’s. Located in the heart of the Orchard Road at Shaw Centre, it is one of the most well-known names in the industry. This year, it ranks at No.29 on Asia’s 50 Best Restaurants list. The restaurant, itself, is relatively big with a classy contemporary ambiance. It is a magnet for innovative chefs and foodies alike. 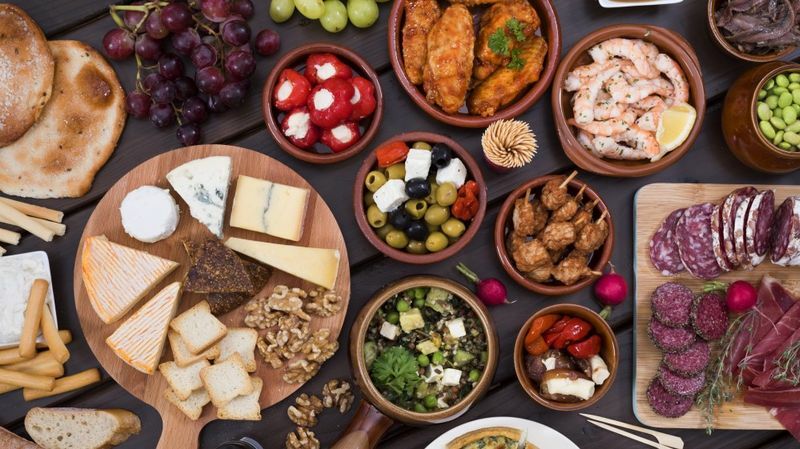 Its famous appetizers include Duck Foie Gras Terrine, Crab Frivolite, and Jardin De Rabelais. 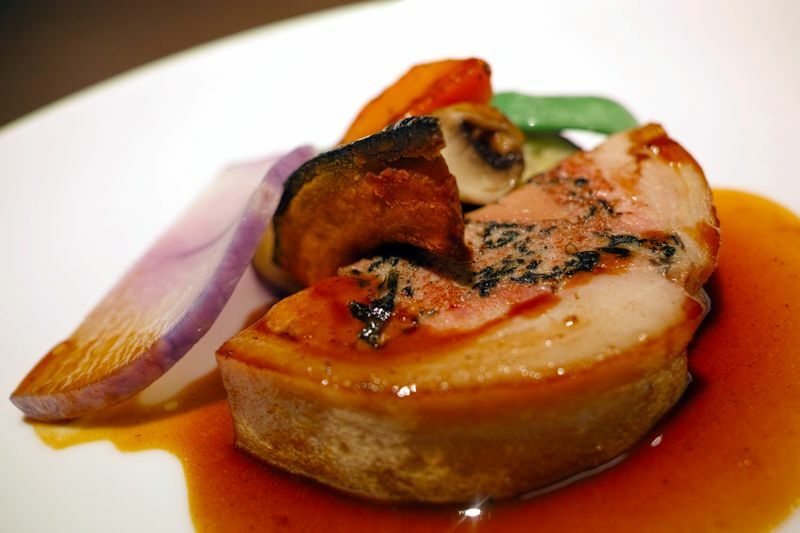 While their signature dishes include Sweet Corn Soufflé, Dover Sole fish, and the pork loin. The ingredients used in the foods are primarily imported from France. 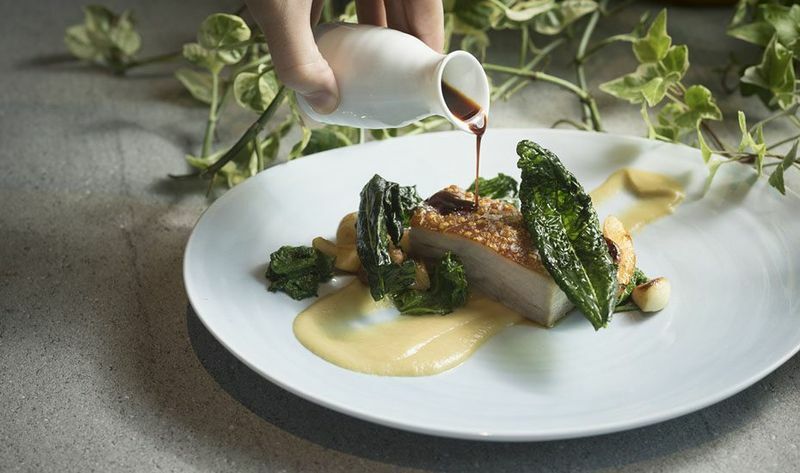 You can enjoy an eight-course meal for up to S$800 and three-course lunch for S$55. 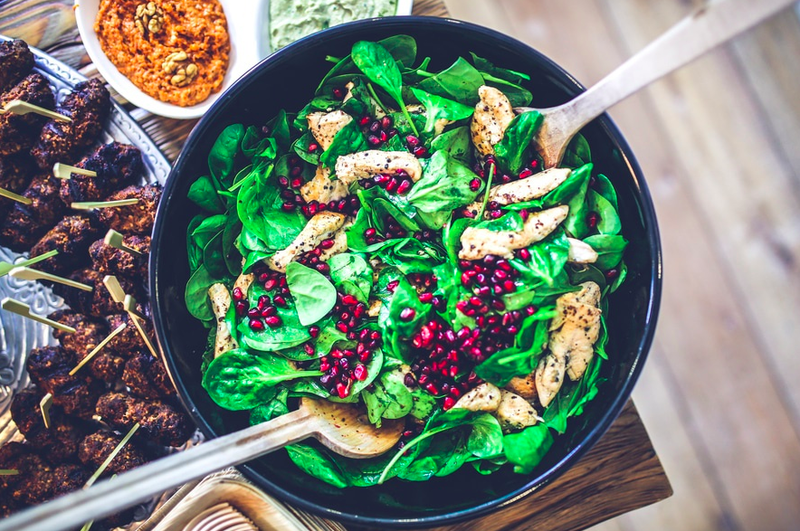 If you want to enjoy these meals at a more affordable rate, you can always use discount cards and coupons found at PennySaviour which can save you quite a pretty penny! Did you know that the chili crab is Singapore’s national dish? Well, if you didn’t, now you do. And if you are not a vegan or vegetarian, I highly recommend for you to at least try a plate of this scrumptious seafood dish! Though there are many restaurants that offer chili crab in their menus, locals flock to Long Beach Seafood Restaurant for its version. 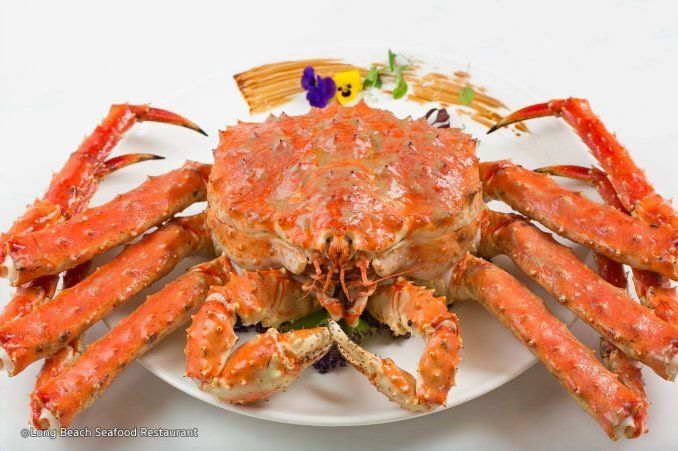 The crab is always served fresh and spicy (if you can not tolerate spicy foods, I would suggest to request to opt out of this dish), the way its meant to be. This beachfront diner’s decor is simple and the location is not centralized but ideal if you’re looking for a nice change of scenery from the hustle and bustle of downtown Singapore. Singapore is a food-obsessed island with great restaurants located at every corner. That said, Origin Grill is a classic that is a cut above the rest. If you’re looking to experience one of the city’s best meals with a great ambiance, look no further than the Origin Grill. Housed in the Shangri-La Hotel, the restaurant focuses on mixing Japanese produce with plenty of Southeast Asian spices. Some of the most celebrated dish in their menu is the pan-seared Hokkaido Scallops with Fragrant Chili jam, the Lombok platter, and the steak platter that are sure to tantalize your palate. Be sure to make a reservation well in advance as this Asian fusion restaurant is a definite favorite for locals and travelers alike! A luxury French restaurant housed in the suave Stamford Swissôtel in the heart of Singapore, JAAN is currently ranked at no. 44 on Asia’s 50 best restaurants list. Though it has moved down from its previous 42nd place, it is clearly still a crowd favorite. It was also given an "Award of Excellence" by G Restaurant Awards. Enjoy modern French cuisine with a bit of an English touch from the 70th floor with pretty twinkling lights down below. You will find the view complementary to the divine food. The fish & chip dish and potato soup topped with truffle shavings are some of the top picks from the menu. At JAAN, you can choose between two set menus, either from the Jardin Gourmand selection that includes dishes such as zucchini trumbetta with burrata 'artigiana', olives and basil, etc. or the Degustation menu with dessert dish entitled 'Blossom' of light lemon curd, cherry, verbena, and elderflower, and a whole lot more. 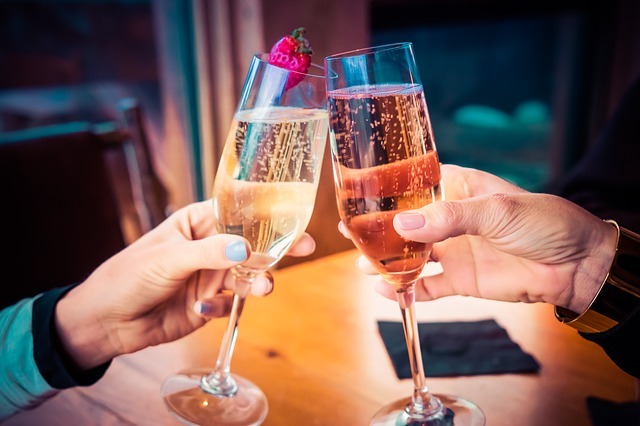 Additionally, you can also choose their Menu Prestige – a seven-course menu which includes dishes like the Norwegian Hand dived scallop, musquée pumpkin, as well as its viennoise and beurre noisette. 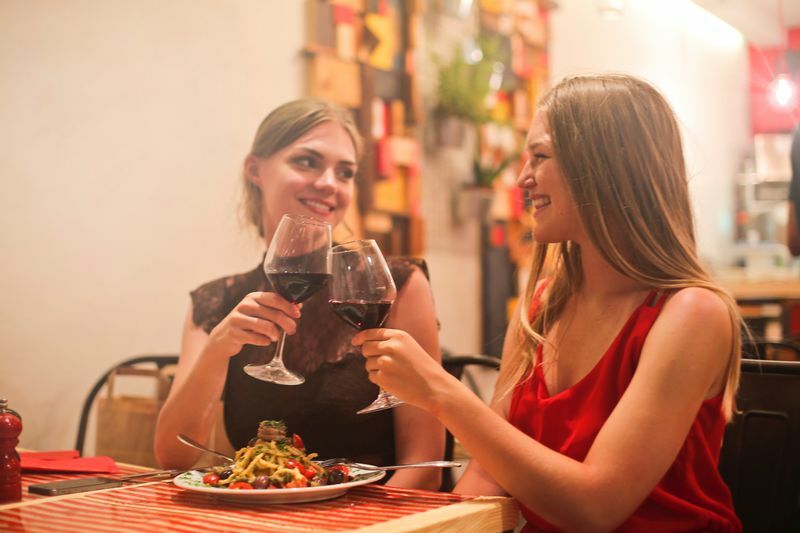 If you are a wine aficionado, you can enjoy a bottle of two from their extensive wine menu with more than 500 old and new world wines to select from. 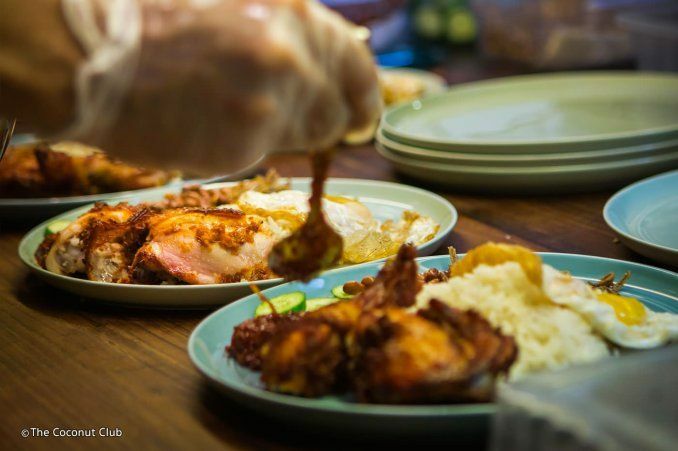 Another must-try local dish while you’re in Singapore is nasi lemak and one of the best places to get a mouthwatering plate of this dish is The Coconut Club! This spicy Malay chicken dish is served with coconut rice, anchovies, peanuts, and topped off with a fried sunny-side up egg. At S$ 12.80 per plate, it’s not exactly dirt cheap but it’s well worth it. You’d be interested to know that other than the colonial shophouse’s sole main dish is not the only thing that locals, expats, travelers enjoy, their modern and bright interior is also a big hit! 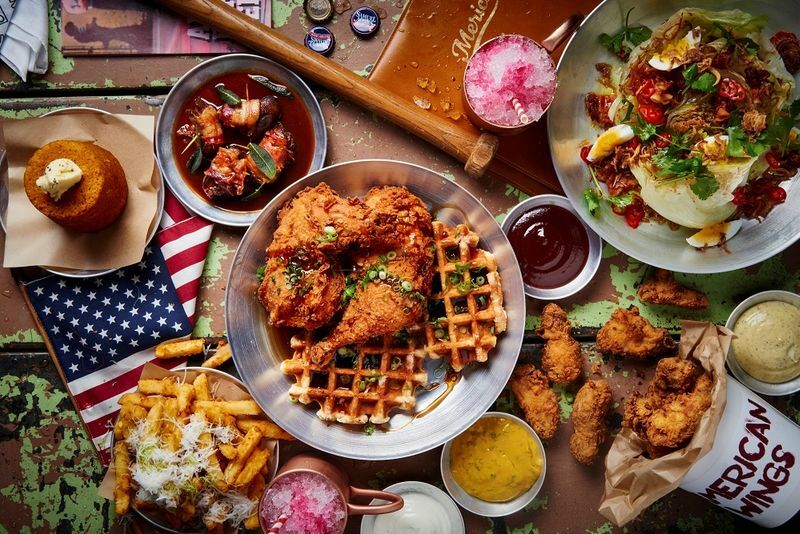 These are just some of the abundance of visit-worthy restaurants in Singapore. 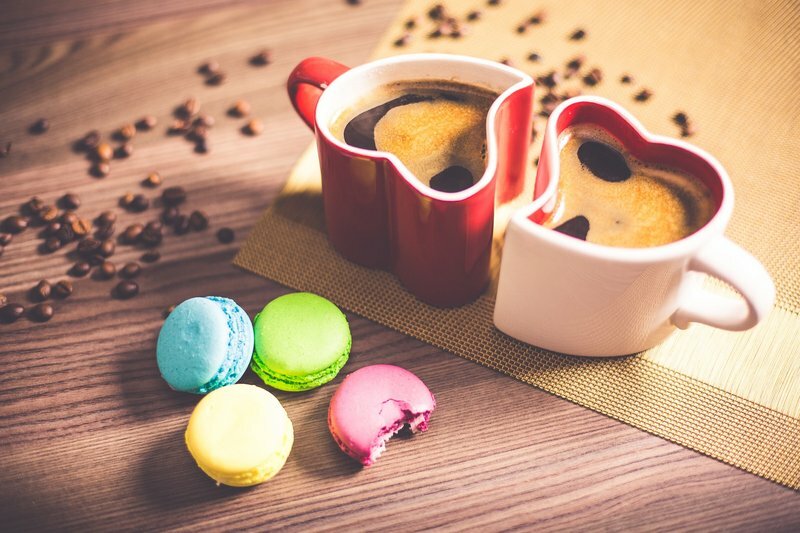 Essentially, there are endless choices at your disposal to satiate your food cravings. That said, don’t get too overwhelmed with the choices available. I hope that with the suggestions I shared above, it’ll make it easier for you to narrow down the choices. Either way, remember to eat more and worry less while in Singapore. Bon appétit! Want to learn how to whip up authentic and delicious Asian dishes right in your own kitchen without burning a hole in your wallet? Why not sign up for a budget culinary vacation in Asia? Haziqa is a writer whose many interests include literature and Genetic Counseling.